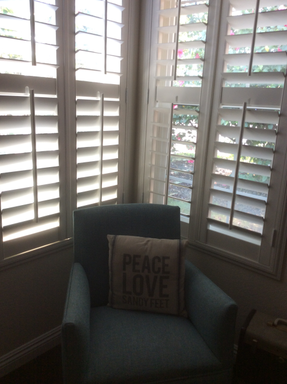 I love the shutters installed by ScotBlinds. Alan and Lillian were easy to work with and willing to do one or two rooms based on budget. They offered a great price, so two rooms was not an issue. Will, who came to install the blinds, was friendly and efficient. The shutters are a great quality and I am really pleased with them. With less than a month turn around, this was a great experience.